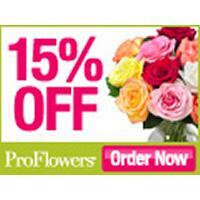 You must click on this offer to receive your 15% off savings. No code necessary. Your discount will be applied at checkout.